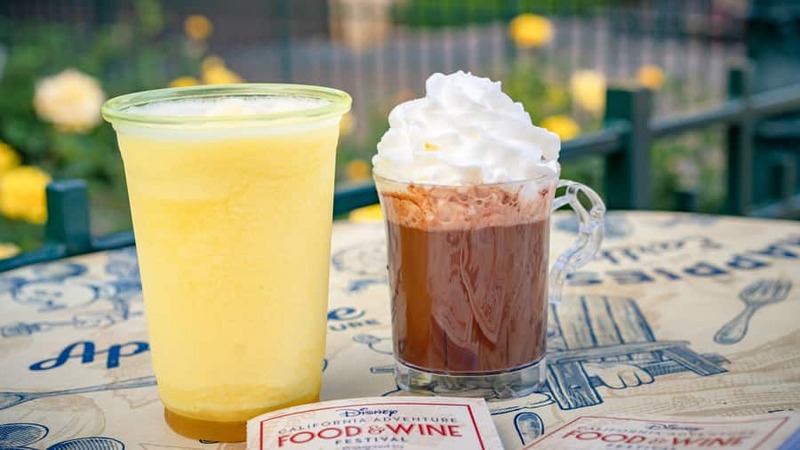 There’s a whole host of fabulous marketplaces scattered through Disney California Adventure park for this year’s Food & Wine Festival. 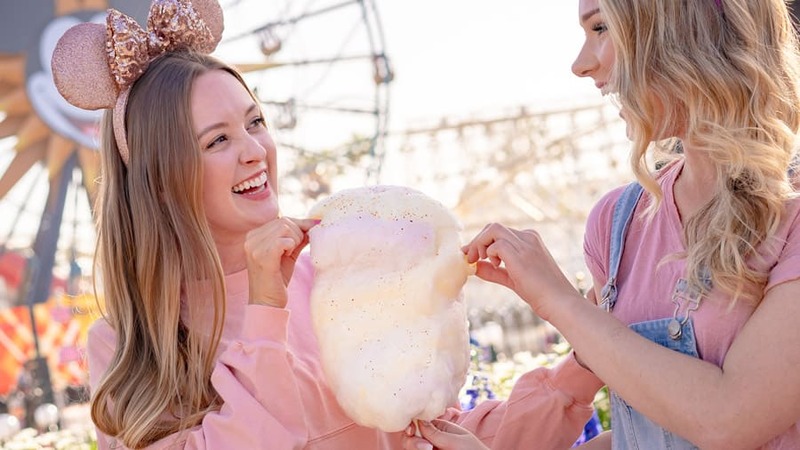 But have you heard about the other festival-exclusive eats and treats offered at the various carts and kiosks throughout the park? 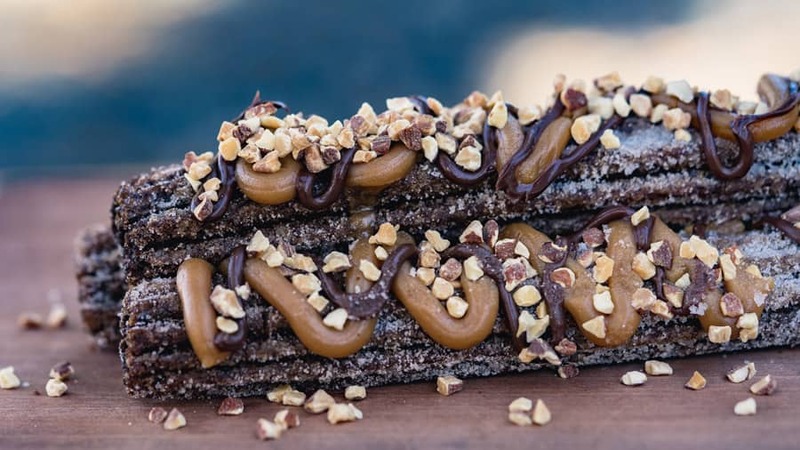 These not-so-secret menu items are quite yummy, so we’ve put together this list of festival-exclusive menu items that you may not know about. 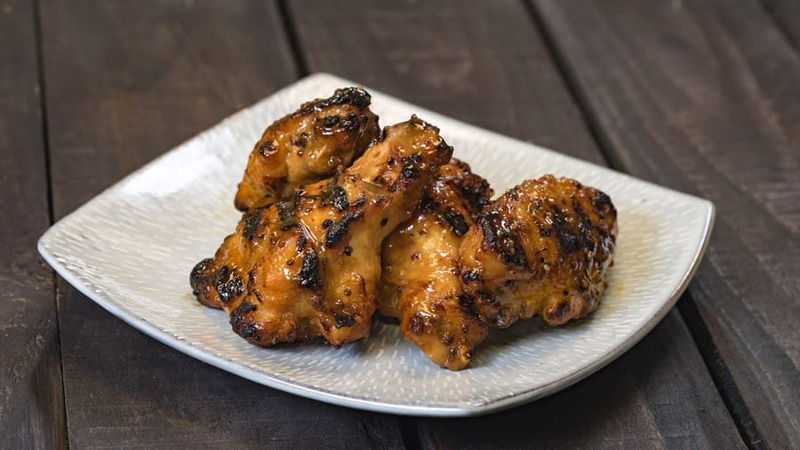 There’s only a couple more weeks left to come out and enjoy the festival, so whether you’ve tried out all the marketplaces and you’re looking for something you may not have tried yet, or you’re looking for a quick, on-the-go snack, this list is made just for you! But be sure to come out before the festival ends on April 23. 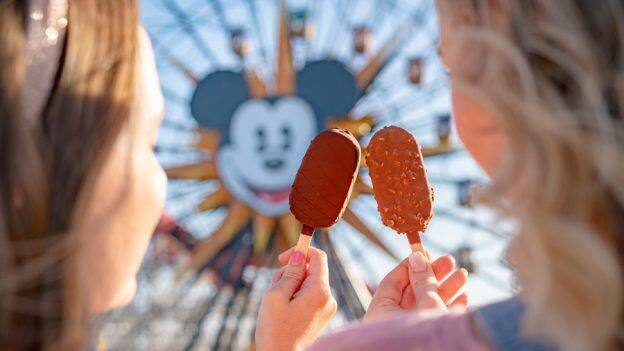 The Disney California Adventure Food & Wine Festival runs through April 23 and celebrates the bounty of California with unforgettable cuisine, beverages, and events. 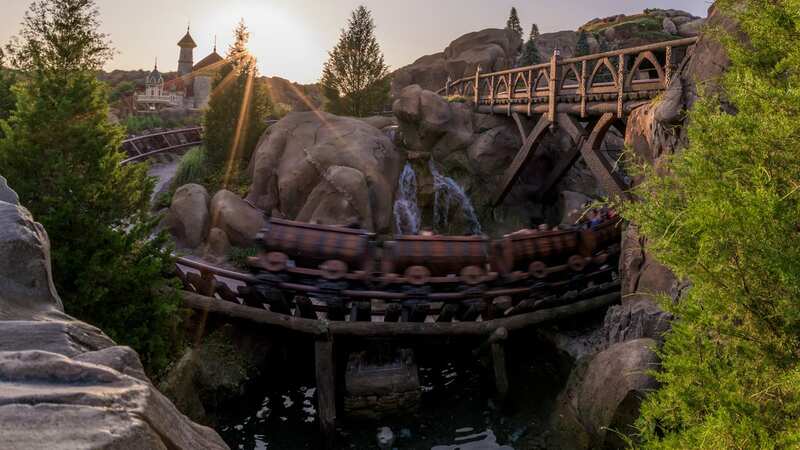 For more information, visit the Disneyland Resort website.